* Read more: https://boltingbits.com/loya-amba-pigmaliao-remix-mawimbi-records * Watch on YouTube: https://youtu.be/dS8xXb66MI0 * Pre-order: https://wearemawimbi.bandcamp.com/album/loya-corail-remixed Loya’s critically acclaimed 2018 album Corail gathered wide support from the press (XLR8R, Les Inrocks, Nova, RFI) and was celebrated as one of the best electronic records of 2018 by Trax Magazine. Now, Loya and Mawimbi Records are proud to present the remixed version of the album, featuring cuts from Dengue Dengue Dengue, Africaine 808, Alma Negra, Pigmaliao, Roscius, Pouvoir Magique, Tim Karbon and Loâzo. 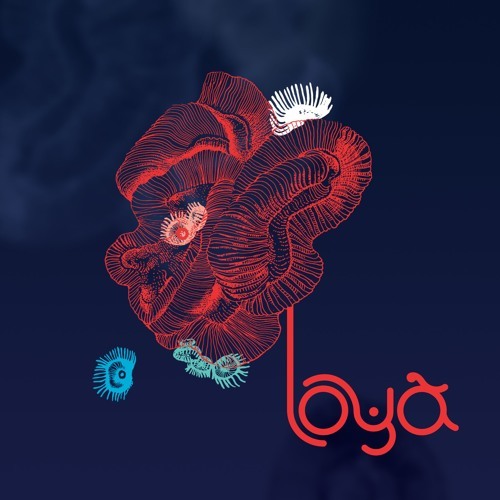 For context, Loya is a project by La Réunion-native Sébastien Lejeune dedicated to unearthing musical traditions from the Indian Ocean (séga, maloya and tsapiky) and combining them with contemporary electronic music. The remix package is quite diverse. A few of the remixers remained faithful to Loya’s triple time beats and emotional synth motifs, some made forays into slow-motion acid house, others seemed to take influence from UK techno and dancehall, and the rest being tasteful reworks or straight up bangers. Pigmaliao’s remix of “Amba” takes a less experimental approach than the original, putting forth a more easily danceable groove. As the drums chug along, distorted keys, chopped vocals, and a bubbling acid line evoke a trippy calm, one that might seem familiar for anyone who’s come down from an LSD or mushroom trip. For the DJs, this one is well suited for warm-up sets or for more esoteric radio play. However you choose to use it, it’s certainly one to have in the arsenal.